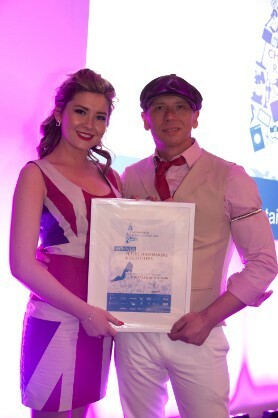 “We’re so overwhelmed and very proud and happy to receive the awards. 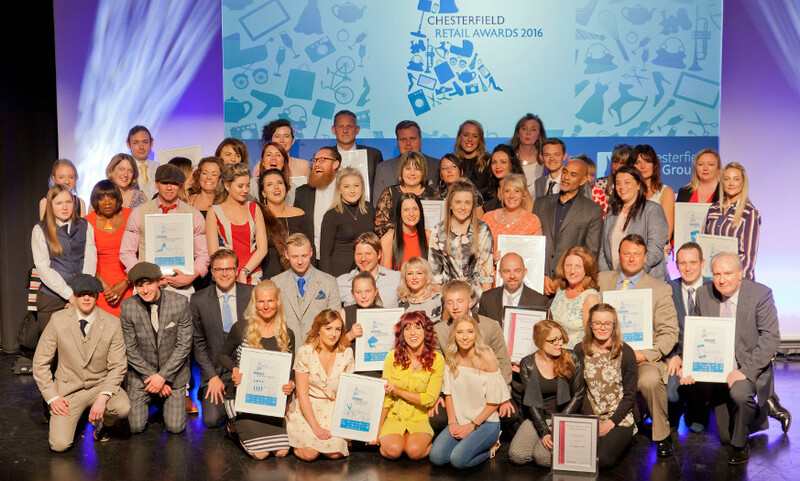 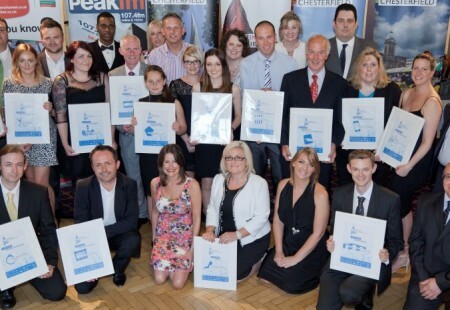 It means so much that the awards have come from Chesterfield and everybody in Chesterfield. 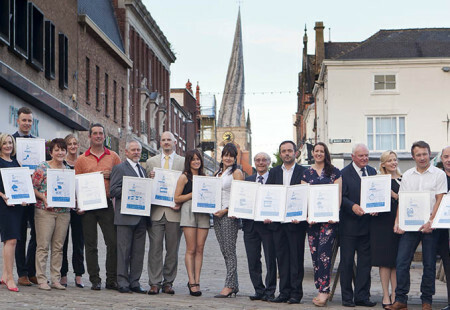 We really try and strive to make our clients ultra-happy and give them the best service that we can.” Abi Noakes, Store Manager of Green + Benz. 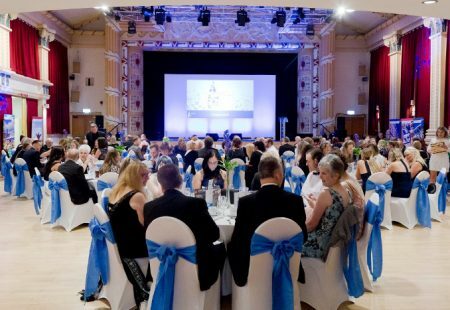 Thank you for the kind support of Chesterfield Retail Awards sponsors 2019.